South Africa has said it rejected a request from Zimbabwe for an emergency loan of $1.2bn (£932m) in December. Zimbabwe’s government had hoped the cash would help stabilise the economy and resolve fuel shortages in the country. South Africa did not have “that kind of money”, a Treasury spokesman said. A fuel price hike imposed shortly after the request was rejected has led to violent clashes. Rights groups say at least 12 people have been killed. They say many more have been beaten in clashes with security forces but there has been no official confirmation of this. 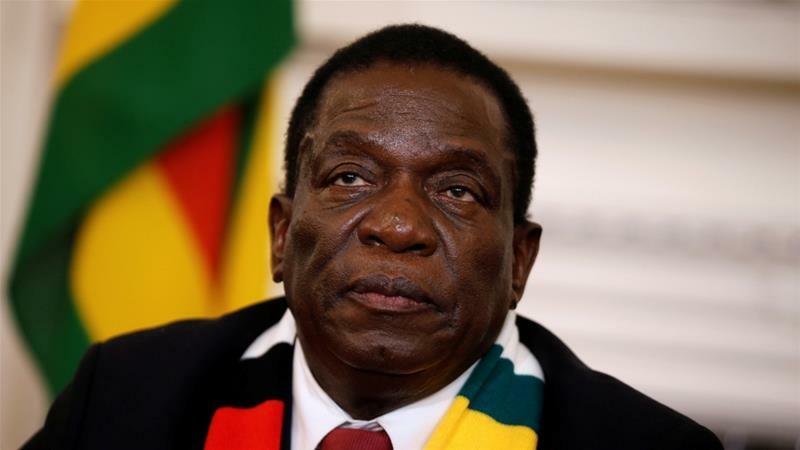 Zimbabwe’s president Emmerson Mnangagwa announced a steep increase last week, sparking angry protests in the capital, Harare, and the south-western city of Bulawayo. On Twitter, he said he was cutting short his current foreign tour to return home “in light of the economic situation”. What’s the latest in the protests? Police have been violently cracking down on the demonstrations, with reports of door-to-door searches and use of live ammunition. The UN has called on the government to halt the “excessive use of force” by police. But the Zimbabwean government on Sunday said the security forces’ actions were just “a foretaste of things to come”. Speaking to the state-owned Sunday Mail newspaper, a presidential spokesman blamed the opposition Movement for Democratic Change (MDC) for the violence that has accompanied the protests. 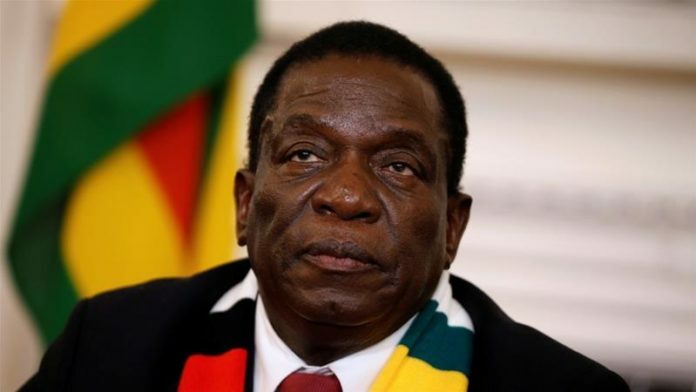 The opposition rejected a court ruling in August that confirmed that President Mnangagwa had beaten MDC candidate Nelson Chamisa. They feel that the president, who has been on a tour of Russia and Asian countries, is failing to live up to his promises following his election last year in disputed polls.